Cattle herds heading to a well in southern Ethiopia. Read more: Liao, C. 2018. Modeling Herding Decision-Making in the Extensive Grazing System in Southern Ethiopia. Annals of American Association of Geographers, 108 (1): 260-276. Published April 29, 2018 at 4608 × 3456 in Cattle herds heading to a well in southern Ethiopia. Read more: Liao, C. 2018. 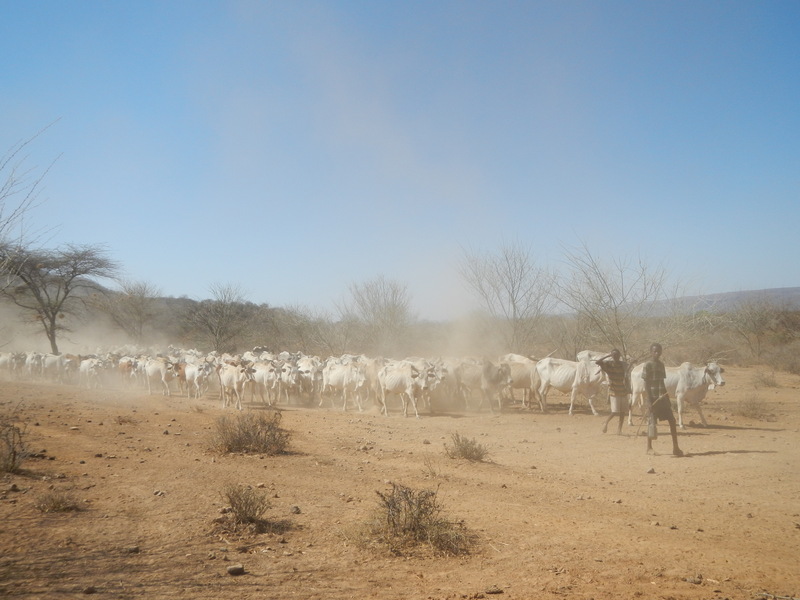 Modeling Herding Decision-Making in the Extensive Grazing System in Southern Ethiopia. Annals of American Association of Geographers, 108 (1): 260-276..